What's up guys! I have returned from my few week break and I come baring some great news. For those who followed our WWG universe, I thank you for your support. I have recently joined up with the OCW and these guys are really great. It's been a fun experience and I will be posting updates on our site from their shows. If you are interested, tell them Nate sent you and you can hit my sig or hit me up in a PM. I am back guys! Sorry I've been MIA for a while, I've been doing some traveling and fighting a sickness that won't go away! Here's our latest show updates. Another week in the books and our King of the OCW tournament is well under way. Some interesting things will take place on both shows and even a little history taught. The "I AM LITERALLY MR.NO DAYS OFF, YOU'RE WELCOME!" Episode. The "I spent too much time on this" Episode. We've got another week in the books here in the OCW and though a slight summer lull has hit, we still have some great story lines being played out. Hope you enjoy the show. The Riot Go Home Show!, it always turns out better than expected Edition! The I Don't Know Why I Try Edition. Going off our the King of OCW PPV, the Turmoil and Riot shows are looking to shake things up. Turmoil is fighting for their show lives and Riot is proving why it's been around for 11 years. Both great show and worth the watch. Edited by NOLANate, 24 July 2016 - 07:53 PM. Turmoil implodes with anger this week and Riot shows off their RP skill"z". Two great shows and worth the watch. Holly SHEEEET Mad Roleplays Edition! The you guys made it happen Edition! It's the middle of the summer and the heat in the OCW has just began. Tune in to two great shows. Summercide is right around the corner, the heat is being turned up on both shows. New clubs are taking over, old clubs are coming back and the power struggle is real. Check out the shows! The We Doing This In Pages Edition! Next week is Summercide and both shows are showing the rivalries which will carry over into our Summer PPV. Turmoil is enjoying its new show and now a new intro. Both shows, especially Riot, also have some new faces showing up. Check Out The New Intro Edition! We have come out of Summercide and things have radically changed for both shows. Rosters now have blended and new fractions have exposed themselves. Great shows to catch up on. The Friday but Super Early Edition! So many shows as we wrap up WWE 16 and get ready for a short break and WWE 17. Only a few more shows remain in the season and tons of new characters have been added lately. Check out our shows! 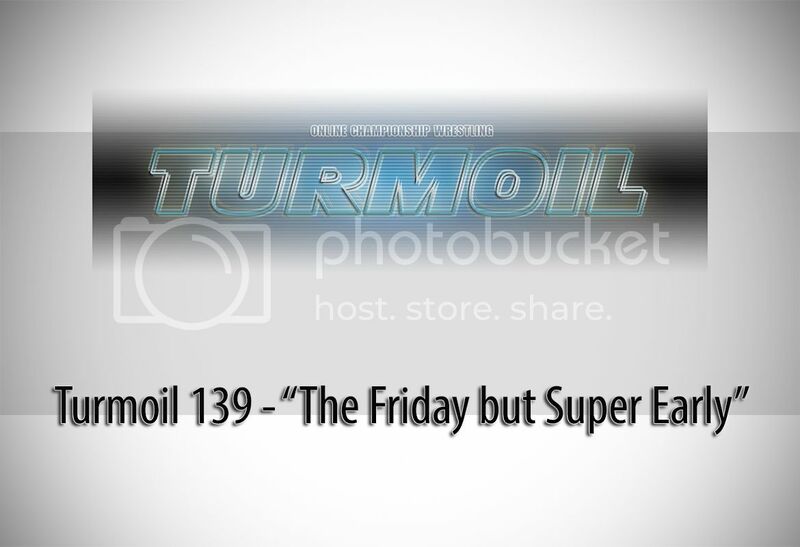 Turmoil 140 - The He's GOD Edition! Super S-Cup 1 - Just Call Me Cpt Redundant! Our season is coming to a close with the release of WWE 2K17 right around the corner. 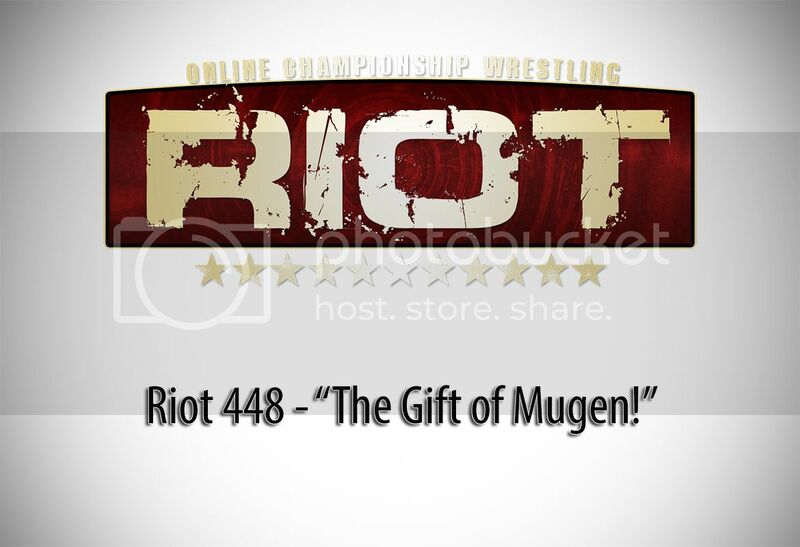 Tune in for the very last Riot show this week, our second to last show in Turmoil and our September 2 Remember PPV. Riot 450 - Cheese and Crackers We Made It Guys 450 Episodes! September 2 Remember - We Did It Y'all! WWE 17 is finally patched and the OCW CAW's have made their way back to the squared circle. More story lines than you can imagine - jump in for the very first Riot of WWE 17. We don't allow advertising in post like this.